Chances are if your an Internet Merchant you are selling on a WebStore. If so here is a FREE trick to automate sharing all your store inventory on the social web. Most everyone is familiar with Twitter Facebook and Google Plus social networks. But have you heard of RSS before? If not RSS can be used to connect your WebStore to the social web. From WikiPedia: RSS (Rich Site Summary); originally RDF Site Summary; often dubbed Really Simple Syndication, uses a family of standard web feed formats to publish frequently updated information: blog entries, news headlines, audio, video. An RSS document (called “feed”, “web feed”, or “channel”) includes full or summarized text, and metadata, like publishing date and author’s name. 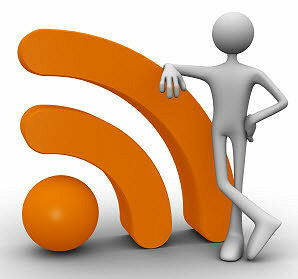 RSS feeds enable publishers to syndicate data automatically. 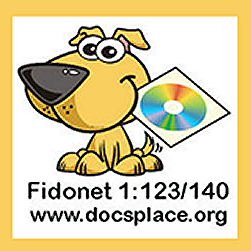 A standard XML file format ensures compatibility with many different machines/programs. RSS feeds also benefit users who want to receive timely updates from favorite websites or to aggregate data from many sites. We can use this technology with a free service from Google that’s called FeedBurner. Many WebStores have RSS Feeds. eBay pro stores, Etsy, and WebStore.com are three that offer offer feeds that can be used to send your inventory to Twitter, Facebook, and Google Plus. The first step is to verify if your store offers a feed. If you don’t see the little RSS Icon on your store page it’s easy to see if it’s there. Just add a /rss or /feed to the end of your stores web address (be sure to delete any referral code etc next to your stores name) and hit enter. If it’s there you will see it. 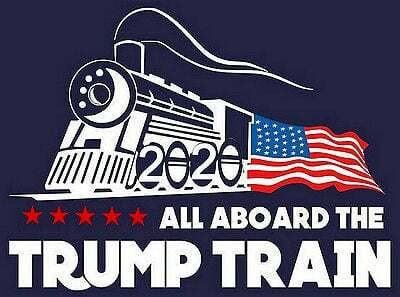 Next create a Twitter account if you don’t already have one. he final step is to sign into FeedBurner and paste tour stores feed url into the burn a feed box. Follow the prompts to set up your feed. When your done setting up your feed click on the feeds title. Next click the Publicize tab. Then click the Socialize tab. Here is where you will connect your FeedBurner account with Twitter. Just follow the prompts to connect your Twitter account. I suggest you add a hashtag to the end of your tweet. I would use my stores name and possibly add a second hashtag. FeedBurner has a limit of 8 tweets per run, so be sure to set this too. That’s it.. your done. Allow up to 12-24 hours for your first tweets to be sent out. Note this will only tweet newly added items to your stores feed.